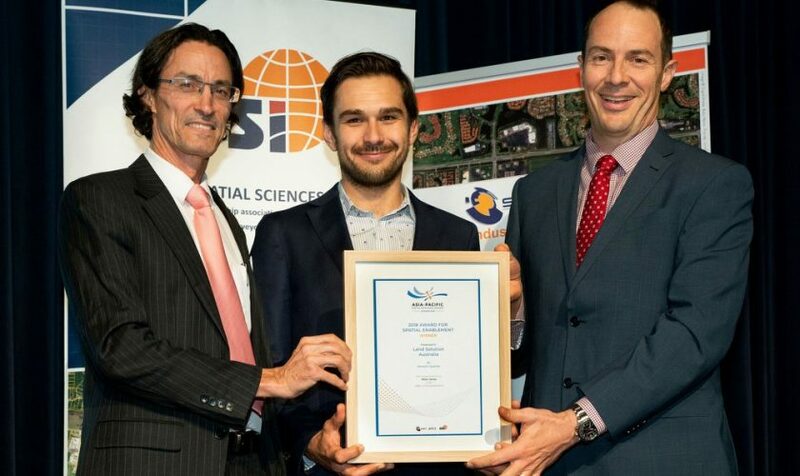 A select group of businesses and individuals in the Queensland spatial industry were last night recognised at the Queensland heats of the Asia-Pacific Spatial Excellence Awards. Awards for spatial innovation, people and community, women in leadership, education development, spatial enablement, and technical excellence were given to four businesses and seven individuals. 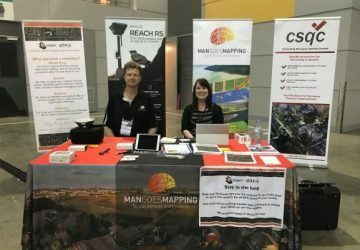 SIBA|GITA CEO Deanna Hutchinson said that the diversity of entries speaks volumes about spatial activity in Queensland.